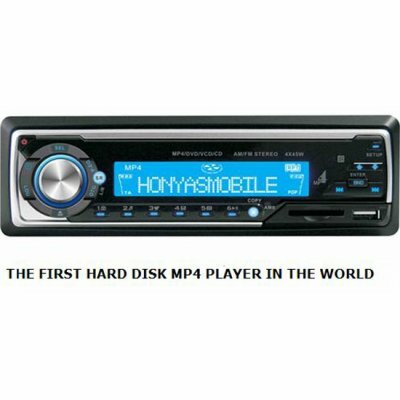 Successfully Added Car 80GB HDD Player - Multi-Media Formats Support to your Shopping Cart. This built in HDD Car Media Center is a great idea for automobile entertainment. You can use this HDD to play MPEG4, MPG, DAT, AVI, VOB, XVID, DIVX files and store multiple hours of entertainment on the built-in harddisk 80GB. Also has built in SD/MMC slot and a USB 2.0 port for quick and easy downloading, and a detachable panel for security..